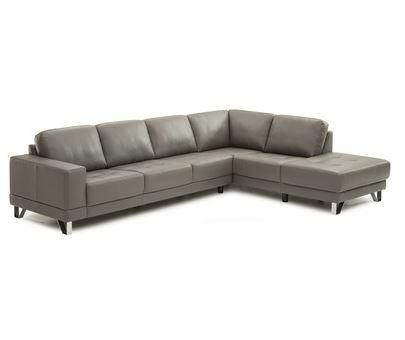 Tags: Armin, clean lines, Comfort, grey, Grey Sofa, Horizon Home, Horizon Home Furniture, light grey, Light Wood Base, microfiber, sofa, Wood Base. 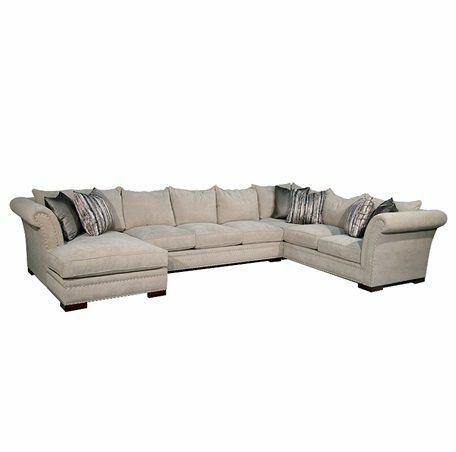 Tags: Beth, Classy, Comfort, Cushions, Feather Blend, Nailhead Accents, plush, sectional, Shelter Flair Arms, sofa, Throw Pillows, Traditional. 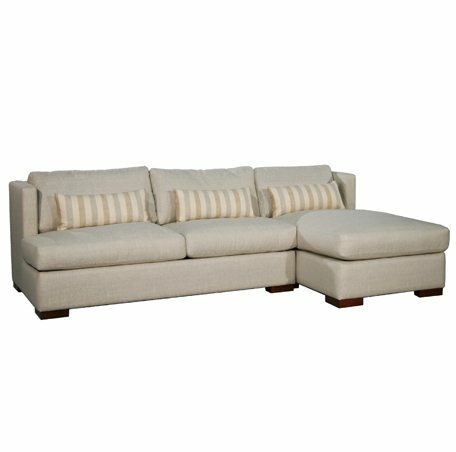 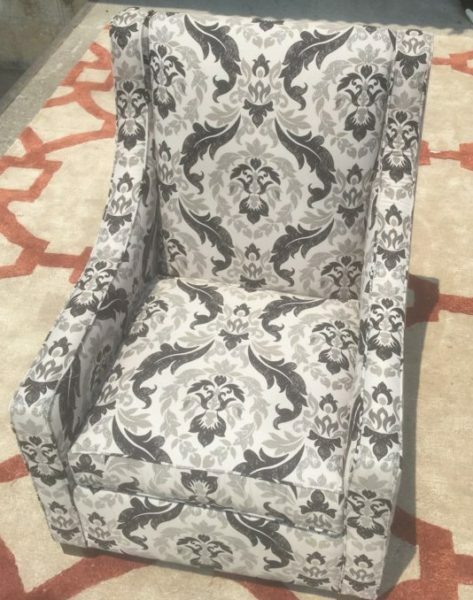 Tags: Cabanna, clean lines, Comfort, light grey, plush, sectional, Sectionals for Sale, Ultra Modern, upholstered. 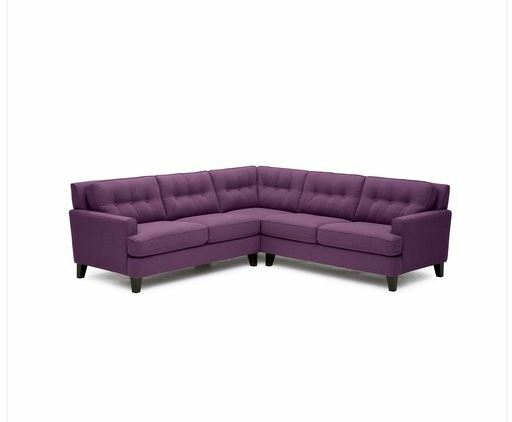 Tags: Atlanta Sectionals, Barbara, Comfort, Purple, sectional, sectional sofa, tufted, upholstered.